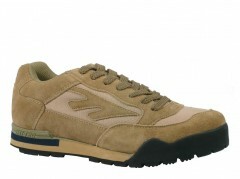 HI-TEC shoes and boots for work or leisure. 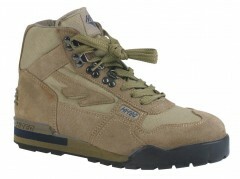 HI-TEC provides a durable and comfortable range of boots and shoes. Both the HI-TEC boots and shoes can be used in certain safety environments but they do not have a steel toe cap.